Time flies when you’re having fun! 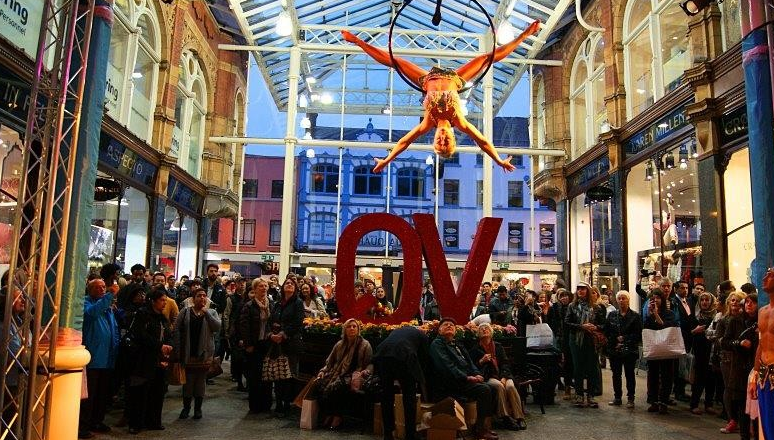 Make the most of this festive season by getting out this weekend and attending some of the many exciting events that this city has to offer. ABCey’s Weekend lineup is back again with even more fun bay area events to spice up your weekend! 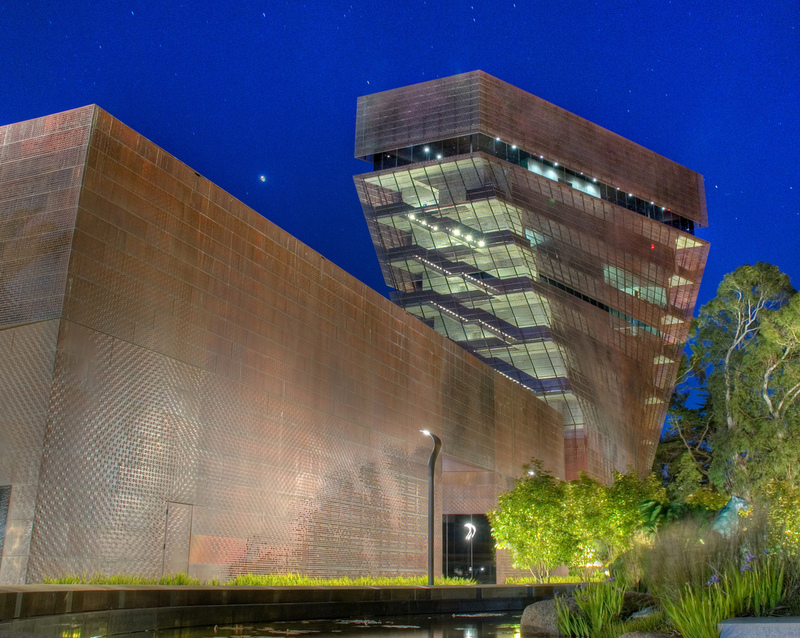 Tap into your artistic side with fun Friday events at the de Young! This isn’t your regular museum visit. There is live music, hands on craft making, performances, tours, and even film screenings. This week there is a hypnosis tour in the sculpture garden that lets us get in touch with our inner selves. Sounds enlightening, right? For those Friday nights where you want to get off work and dance the night away, there is a DJ to the rescue. 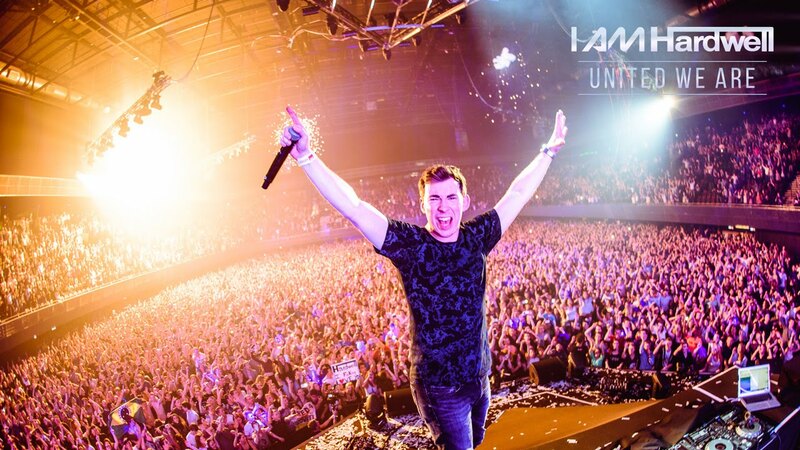 Hardwell, the world renowned electronic/dance DJ is coming to the Bay this Friday to create an amazing live experience you will remember all the way until next Monday. Tickets can be purchased here. Go green this Saturday with the 2015 Green Festival! The focus is on health and wellness with this event, featuring live speakers discussing healthy and sustainable habits and many other green focused activities. 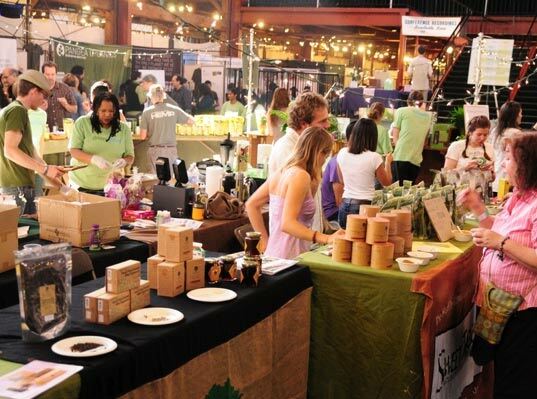 You can also shop with over 250 eco friendly vendors and learn how to put those greens to good use with demo cooking classes. See the event guide here. Get your Christmas shopping started early with a holiday boutique filled with tons of unique hand crafted items made by local artists and vendors. There is jewelry, gourmet food, holiday decor and much more great gift ideas! The best part about this is that the proceeds go to Children Advocates of Silicon Valley which supports foster children. 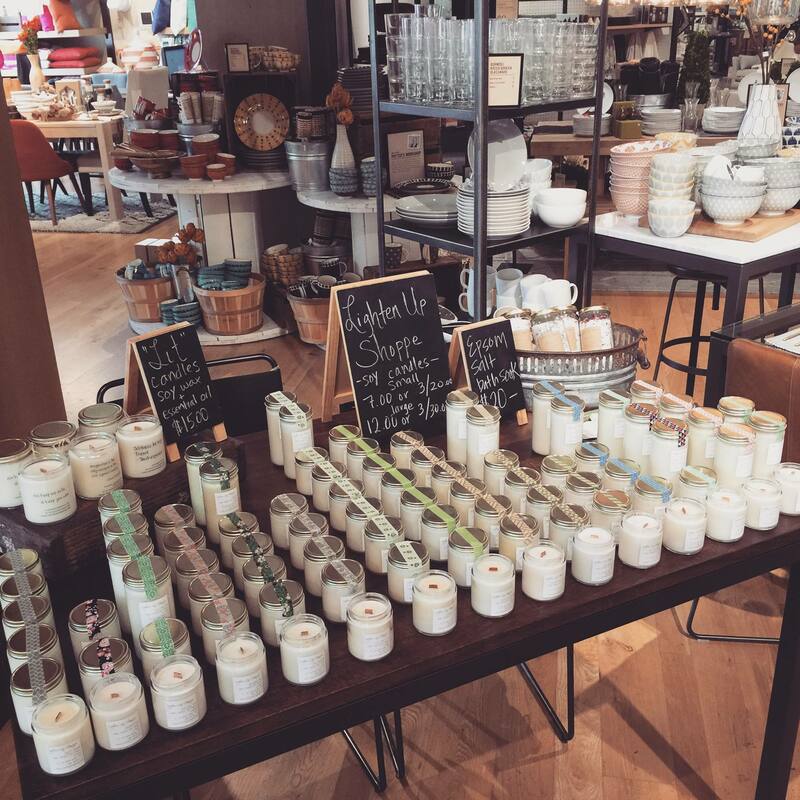 Talk about shopping for a cause! 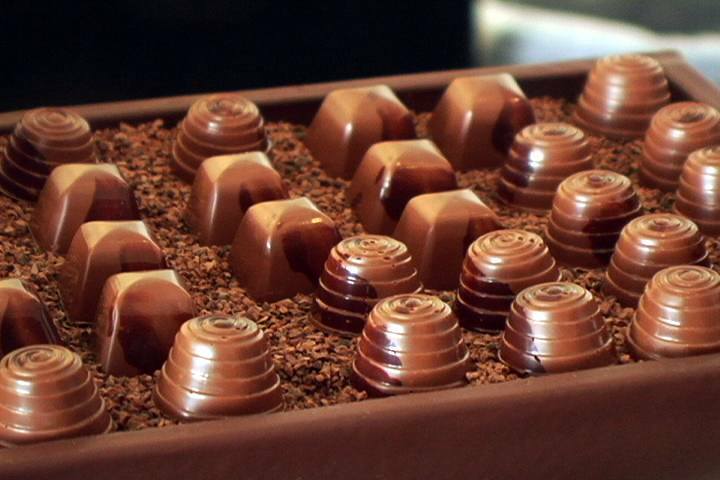 Few things are sweeter than Sundays and chocolate, which is why pairing the two is a genius idea! Join the tasting party this Sunday at the Fall Chocolate Salon hosted in Fort Mason at a quaint old Victorian. There are over 30 chocolatiers and masters of culinary art there to educate and more importantly provide samples of their exquisite luxury chocolates! Get tickets here. With so many great events happening this weekend, which ones will you attend? Let us know in the comments below or find us on twitter and facebook! The holiday season is quickly approaching and there is no shortage of big events that go along with the changing of the seasons. One question most event planners have is how to top last years festivities. ABCey will introduce 5 ways to wow guests with unique entertainment that will make this years events ones they won’t forget! What is a good party with out an awesome DJ? Make sure your music is on point with not just one but two killer DJ’s sounding off and video mixing to see who can get the crowds energy going all night long. 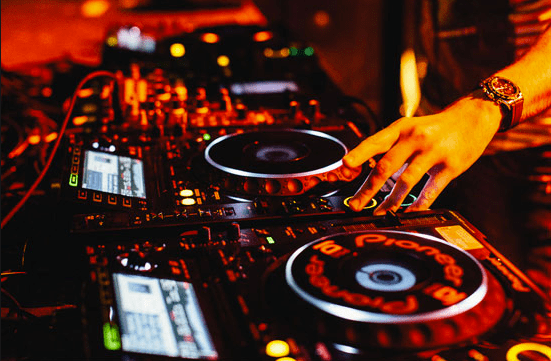 Check out your local DJ’s and get the party started! If the saying is drink and be merry we can think of no better way then to have hand crafted custom cocktails made by a pro. 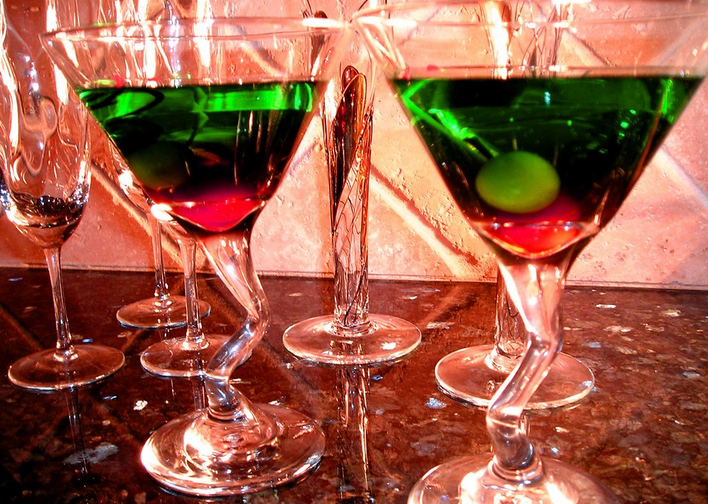 Hiring a mixologist to bartend creates a unique guest experience with a special curated cocktail list tailored specifically for your event as well as an artfully poured drink creation to watch. The SF based Bartender 415 has fun holiday themed beverages like Rudolph’s Revenge, Santa Baby, and the Christmas Cosmo… we’ll take 3 please! Gifs seem to capture a moments emotion in the the most simple of ways, stop motion frames that say it all. When played over repetitively hilarity ensues. Become a part of the social media phenom by getting a Gif photobooth for your holiday party! We love how the open air photobooth Tomfoolery can create custom props and backdrops to make your event look perfect! If your event is looking for something with an avant-garde vibe and the venue is sizable then a live performance troupe might be just the thing your holiday event needs! Whether you are looking for roaming elves, aerial performers or roaming characters to interact with guests, hiring a troupe designed for entertainment is sure to make guests be in awe. It’s the old event staple you know and love except redesigned for the millennials. 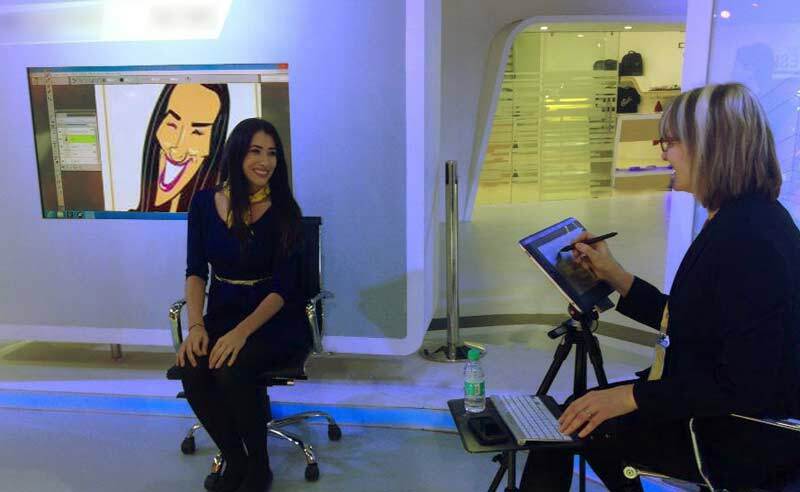 Provide digital caricature drawings from an ipad artist that capture guests in a personalized self-portrait. These ipad portraits can be instantaneously downloaded, shared and saved faster that Santa can deliver presents, take that Rudolph. Which ones of these unique options would be the most fun if you were attending a holiday event? Let us know in the comments or find us on twitter and facebook!